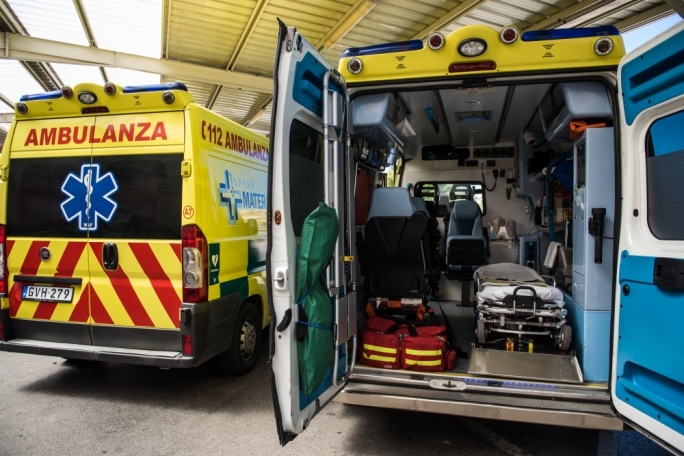 A man has suffered from grievous injuries, after the driver of the car he was in, lost control and crashed into a tree on Thursday night. 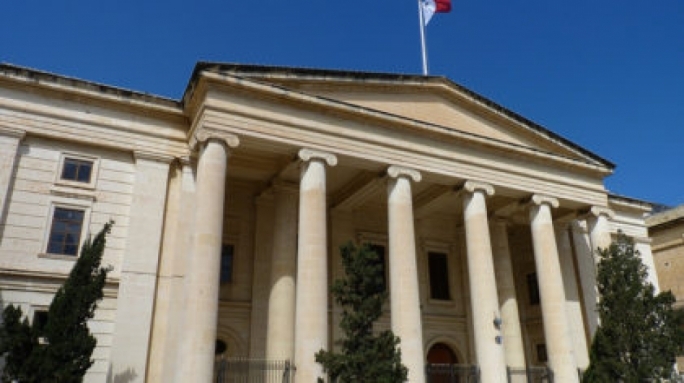 The incident occurred at 9.30pm in Triq Wied il-Ghajn, Zabbar. 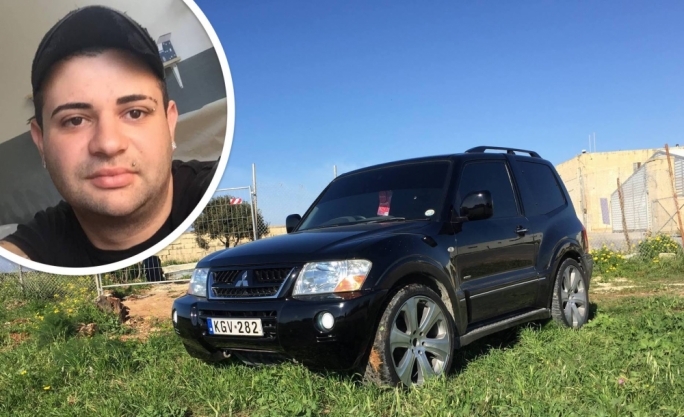 The police said an investigation revealed that a 46-year-old driver from Marsascala had lost control of the vehicle, a BMW 318 and crashed into a tree. There were also two passengers inside the vehicle, a 21-year-old man and a 25-year-old man, also from Marsacala. 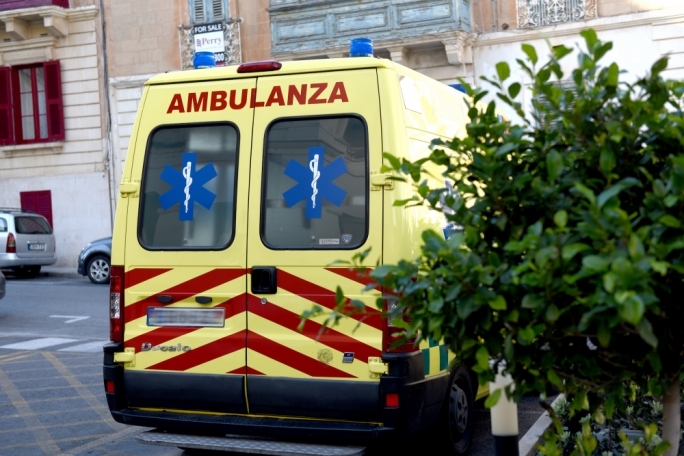 An ambulance took both passengers to Mater Dei Hospital for medical treatment. It was later certified that the 21-year-old man was suffering from grievous injuries, while the 25-year-old suffered no injuries. An investigation is currently ongoing.